It was another bright and early start for our second full day of Seattle, not entirely by choice, but it seemed both girls were on Central Time Zone meaning they were waking up two hours earlier than desired. Since we were there for only a short time we just went with it and actually it turned out great as we would get a headstart on our days adventures. We had made reservations for a tour starting at 11am but having arrived Downtown by 9am we had time to kill, so headed to the waterfront, visited one of the 400+ Starbucks in Seattle fueled up then hit the Seattle Aquarium. While not as spectacular as Churaumi Aquarium here in Okinawa it was definitely a lot of fun and a much more hands on/learning experience for kids, the staff were super friendly and very knowledgable. We didn’t quite make our way around the entire place before it was time to leave, but with re-entry stamps we were able to come and go as we pleased, which we did after our tour mainly to visit the souvenir shop so Eden could purchase her 1 Seattle souvenir! 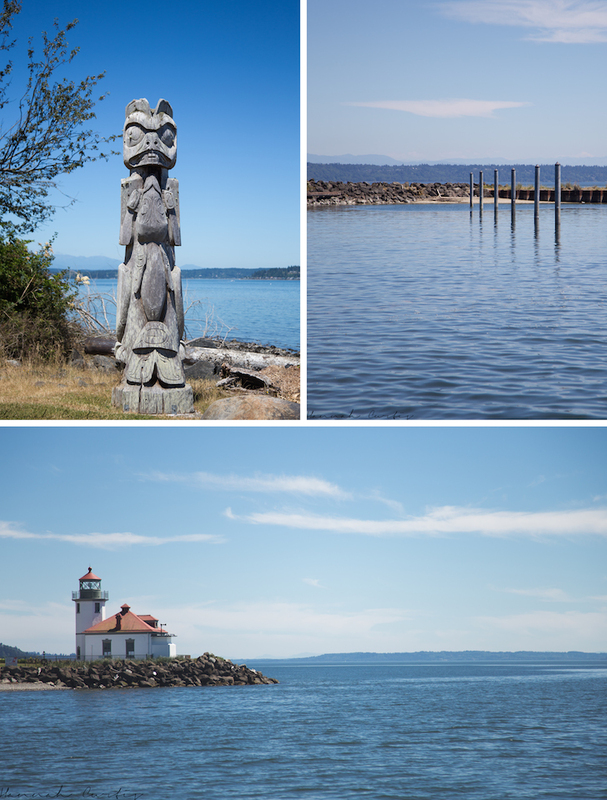 Next up was by far the highlight of our day and for Matt & I even our whole Seattle trip…a boat ride booked through Argosy Tours, to Blake Island/Tillicum Village. Seattle put on perfect weather for us our entire vacation; clear blue skies and warm, not humid, temperatures, so the 30 minute boat ride out to Blake Island was glorious, plus we were spoiled with great views of Mt Rainier as well as some other mountains (I cant remember their names) which are more often than not surrounded by fog so not visible from Seattle. We soaked up the views while nibbling on popcorn and enjoying a cold local brew (water for the girls!). Once we arrived on Blake Island at Tillicum Village we were greeted with cups of steamed clams in nectar which once devoured threw the shells on the ground and stomped on them to add to the already beautiful path leading up to the longhouse. Upon entering the longhouse we could see our lunch, Alder Baked Salmon, being cooked and prepared for the feast we were about to have. Our favorite meal of the trip and by gosh it was mouthwatering delicious. Other than the salmon we had a stew of bison, beef and venison, wild rice (a little undercooked for my liking) warm bread, salad, polenta with a mild mushroom ragout, fresh fruit salad and all this was followed by blackberry crisp. When we were served the blackberry crisp the waitress informed us that, other than the whipped cream, there was no sugar added and if the kids didn’t eat it thats probably why. I found it plenty sweet enough (and very scrummy) so I was really surprised when neither of the girls ate it! During lunch we got to watch a Coast Salish inspired show with dancing and story telling, the costumes were awesome and the stories very interesting, especially for someone like myself with little or no Native American knowledge. After lunch we had a little bit of free time to explore Blake Island, or in our case, tend to an overtired Clio who realized that being put in the front pack meant nap time! 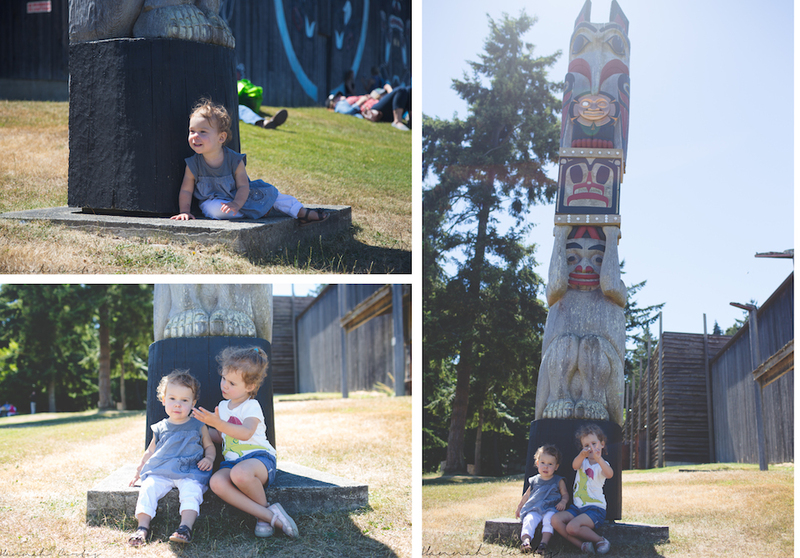 In the end the girls ran around the totem poles and we listened to our guide tell us some stories. Eden also got asked to do a job by one of the employees; to climb under one of the toilets and unlock it, I guess a little one similar to Eden’s age/height locked the door and climbed under and it had been left locked for a few days with no way of getting it unlocked, until they saw Eden. Our final stop for the day, once arriving back Downtown, was dinner. It looks like all we do on holiday is eat and often I feel like it is all we do! We walked up to Serious Pie, recommended to us by a few people but also by my wonderful sister-in-law Carrie, and it was awesome. Since we arrived there earlyish they were still doing happy hour so we picked out 4 happy sized (individual size) pizzas for $6 each, the perfect amount since we were all pretty full from lunch. Matt’s favorite was the mushroom and truffle cheese, both girls enjoyed the buffalo mozzarella & Eden also liked the lamb sausage one, I liked them all and found it hard to pick just one favorite. My mouth is actually watering talking about all this delicious food! Sadly only one more day left in Seattle which is probably a good thing since Seattle is full of amazing bakeries, restaurants and local breweries! Very Nice. Thanks. Hannah. I like the Pacific NW. Looks like you guys had fun. Good experiences for all. Yes Mr C, Seattle was the perfect end to a already perfect vacation! So pleased we picked Seattle to explore, we both loved it. 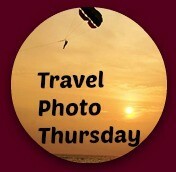 So glad the sun was shining and you enjoyed the aquarium and your trip to Blake Island. 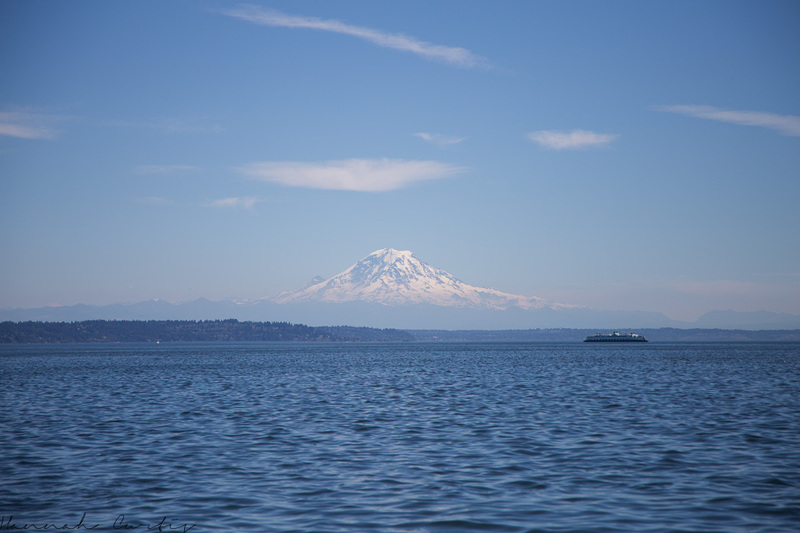 Great choices for places to go in the Seattle area with kids! It really was beautiful weather! 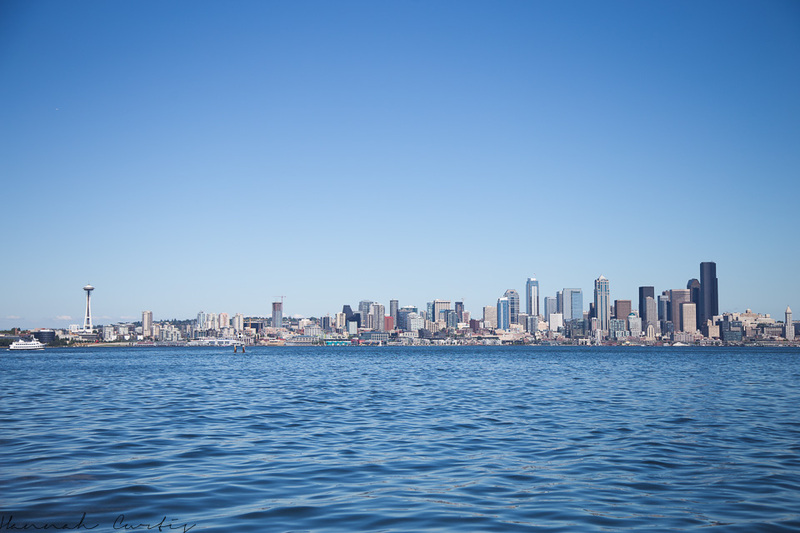 We adore Seattle and would love to return someday! I love your pictures! Your little kids are so adorable. Seattle looks like my kind of city (except for the rain!). I’d love to go visit it. It seems you were very lucky with the weather. Great choices for places to visit there. Thanks for joining #TheWeeklyPostcard this week-end. Thank you! We have been to Seattle twice now and both times we got lucky with the weather! It really is such a great city, I definitely hope we visit there again!